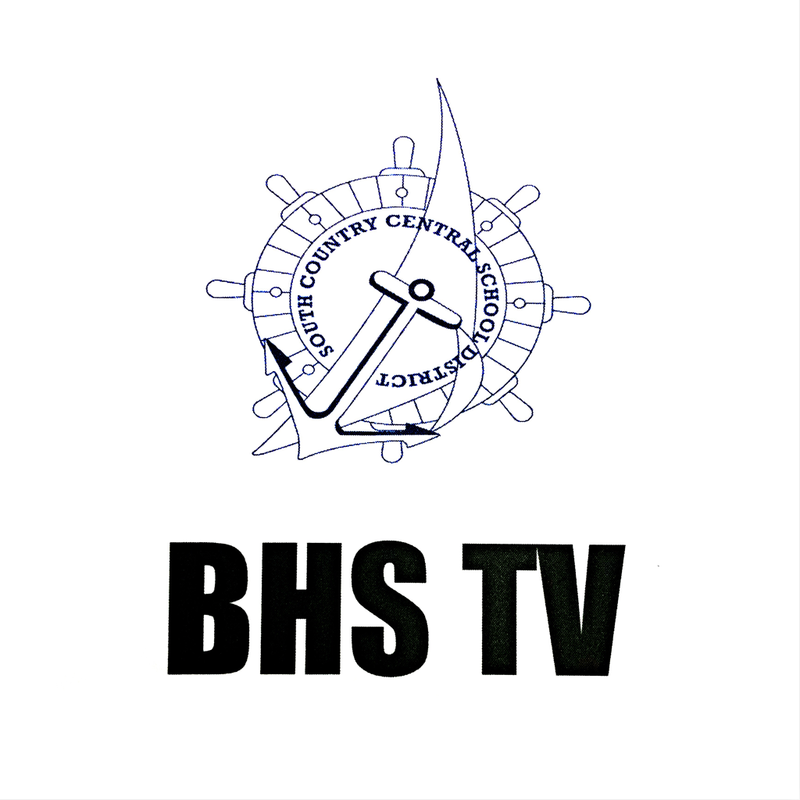 Watch BHS TV - Episodes and Bloopers!! We need extras! You don’t have to be an actor/actress to participate! See this Instagram post for more information! 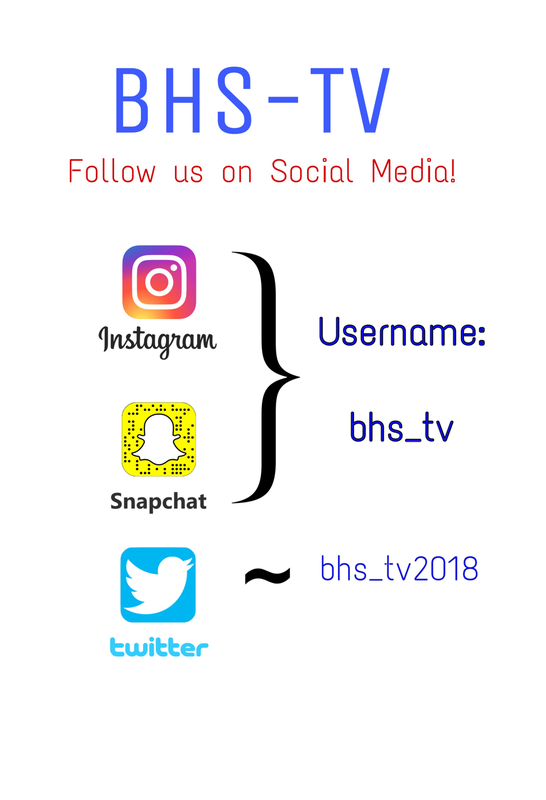 Mr. Tim Hogan, principal of Bellport High School fully supports the class, and looks forward to seeing what BHS TV can become.